With this amazing fabric and super comfortable straps, this stunning jumpsuit is THE statement piece. 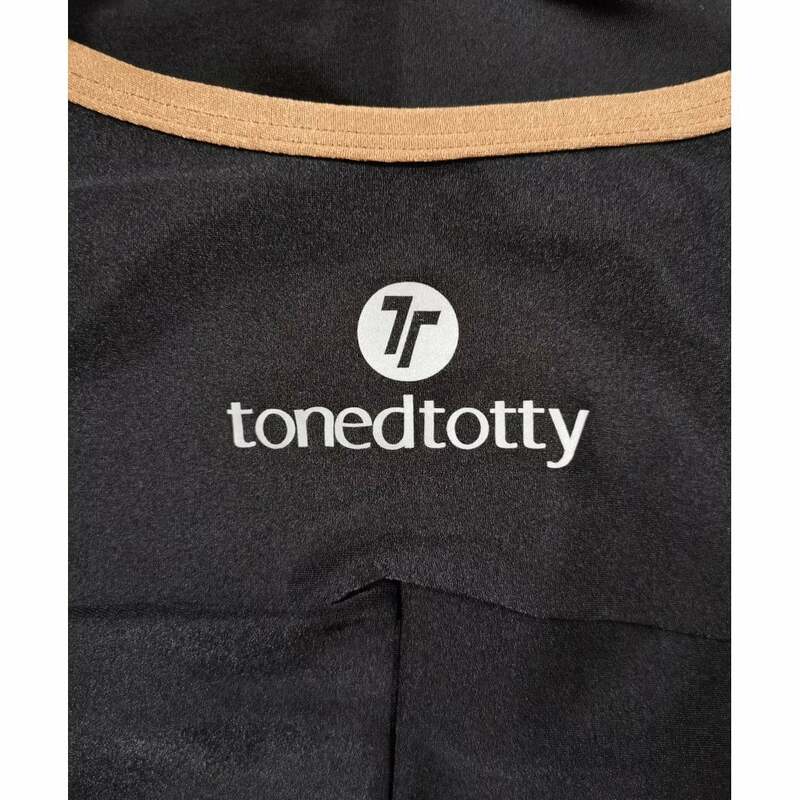 Soft and supple, with a stunning body slimming design, colour that will last and last. Wear this at home, for work or play, or for simply working out the Brazilian way! 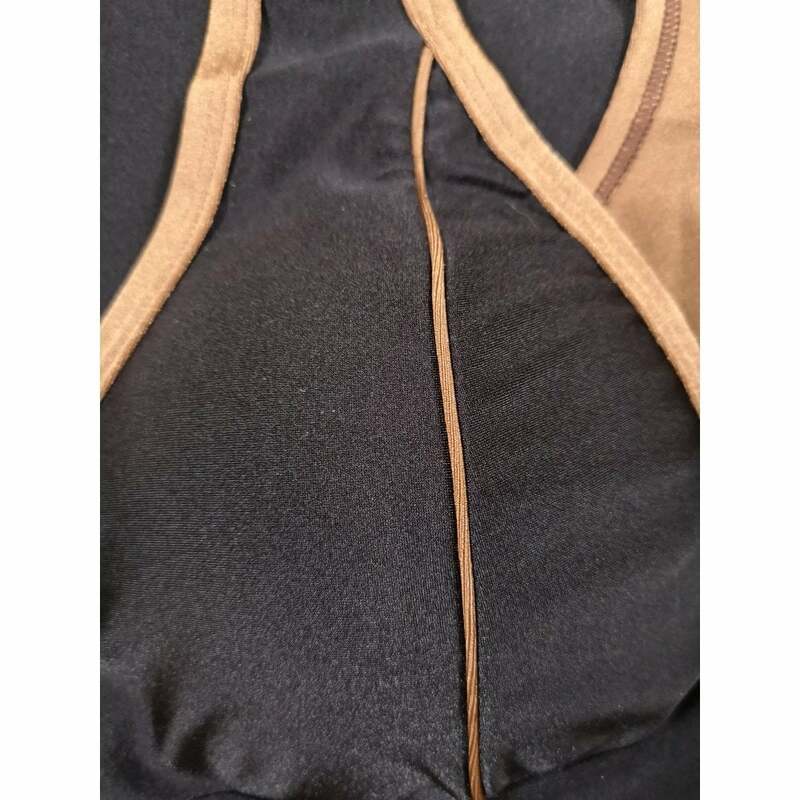 The sports performance fabric is a fully breathable, sweat wicking fabric, to keep you cool and dry, it provides a remarkable freedom of movement.